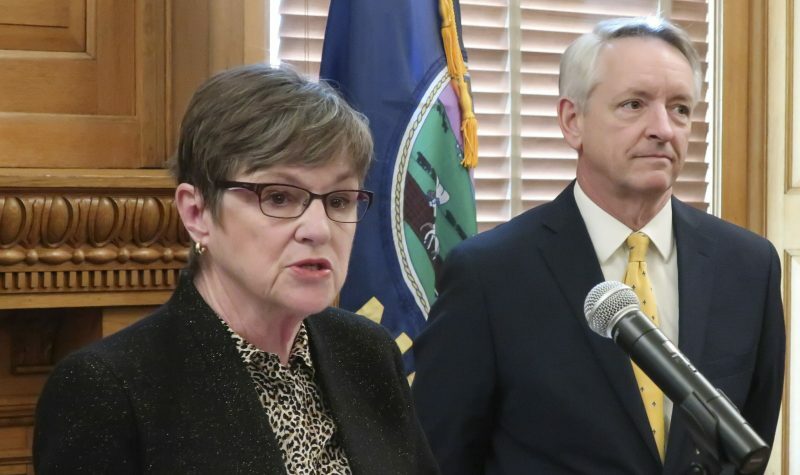 It is conservative Christians on the State Board of Education who are sitting today in judgment of evolution instruction in Kansas schools. But their religion, of course, isn’t the only one practiced in Kansas. “I think that this is trying to sneak in a certain brand of religion in disguise. I do not think that this is the American thing to do, because we do not impose one religion on everybody,” said Judith Roitman, guiding teacher at the Kansas Zen Center, 1423 N.Y., and a professor of mathematics at Kansas University. “This is not just a Christian agenda, but a particular brand of Christianity, and they are trying to impose it on everyone else. Saibal Bhattacharya, who is a Hindu, said he had deep misgivings about the push to give “intelligent design” — the idea that a creative (and possibly supernatural) consciousness was behind the birth of the universe — equal billing with evolution in science classrooms. “I’m concerned about where it might lead. Compulsory prayer in schools, whether people might have to acknowledge a common creator — all these things are waiting to explode, especially if they (conservatives) are successful,” said Bhattacharya, an assistant scientist who does petroleum engineering studies for the Lawrence-based Kansas Geological Survey. Bhattacharya is among non-Christian Lawrence residents expressing anxiety — and even anger — about the possible introduction of intelligent design into the state’s science standards for public schools. Others like Bhattacharya, members of faiths who are in the minority in Kansas, share his dismay that intelligent design may be the leading edge of a movement to shove science aside for theology to explain the world’s origins. Saibal Bhattacharya, petroleum engineer and energy researcher with the Kansas Geological Survey, and a Hindu, is critical of efforts to introduce intelligent design into the science classroom. 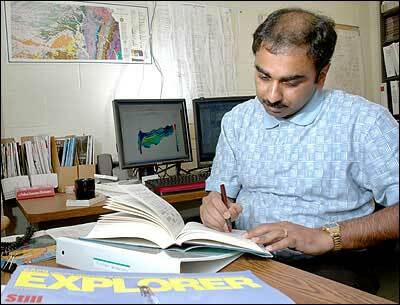 Bhattacharya worked in his office Wednesday at the KGS offices on KU's west campus. 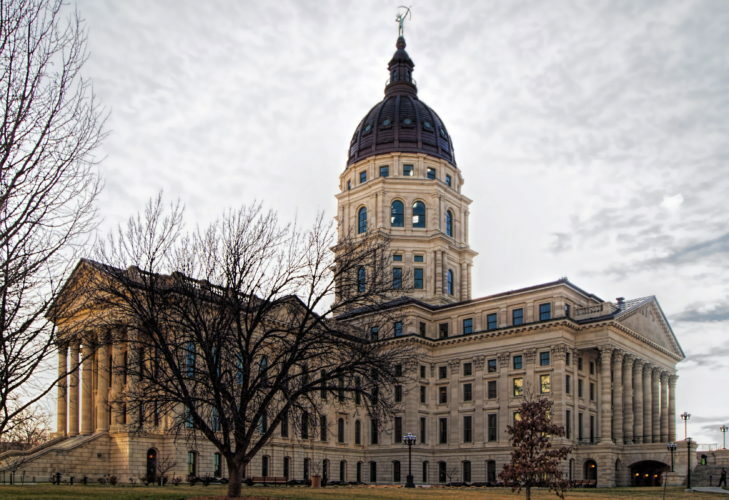 Stephen Hurst is among those Lawrence residents for whom belonging to a minority faith in Kansas — in his case, Judaism — heightens a fear that the introduction of intelligent design heralds the theology of a particular religion being imposed upon all citizens. “I have the concern that it’s the camel’s nose in the tent, so to speak — that the rest is soon to follow. 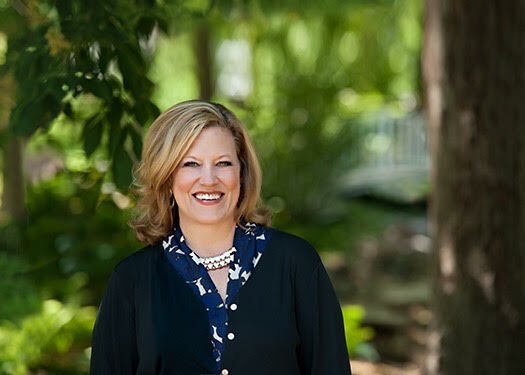 If people want to teach the religious viewpoint of creation, they should do that at home or in church and not through the public schools,” said Hurst, president of the Lawrence Jewish Community Center, 917 Highland Drive. Hurst, an environmental attorney in Lawrence, has a 13-year-old and twin 7-year-olds, who attend public school. But he isn’t just worried as a father and a Jew. 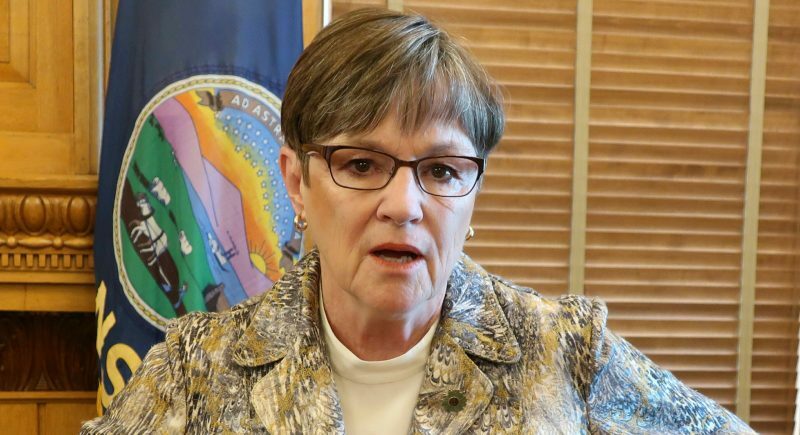 “As a civil libertarian, my biggest concern is the erosion of the separation of church and state, and I see this (intelligent design) as putting undue stress on people of diverse backgrounds and different religions,” Hurst said. 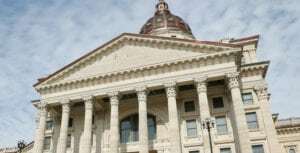 Moussa Elbayoumy, a physician and a member of the Islamic Center of Lawrence, 1917 Naismith Drive, said he didn’t have any major concerns about the possible teaching of both evolution and intelligent design in Kansas schools. “As Muslims, we believe in creation in a way not much different from Christians and Jews, but our faith has always encouraged its followers to use their intellect and observation to examine all scientific facts and theories to reach the truth, believing that the truth will ultimately lead to the recognition of God as the creator,” he said. Public schools must be careful not to favor the creation beliefs espoused by any one particular faith, Elbayoumy said. “In exploring any of the theories, including intelligent design, the teaching should concentrate on the general concept and its practical implications without preaching any specific religious doctrine,” he said. Lawrence’s Bishop Seabury Academy has drawn plenty of attention lately, thanks to the evolution hearings. “In fact, we had students at the Statehouse (for the hearings), we had students quoted in both The New York Times and the L.A. Times and we were on (ABC’s) ‘Nightline,'” said Chris Carter, head of the academy, 4120 Clinton Parkway. The school, which has 125 students in grades seven through 12, is a member of the National Association of Episcopal Schools. Bishop Seabury students are taught both evolution and the Genesis account of the world’s creation. “We teach evolution in our science classes. We want our students to be fully prepared for college science courses, which means they need to have a basic understanding of evolutionary theory and principles,” Carter said. Meanwhile, in a humanities class that examines ancient prehistory, students are exposed to a variety of creation stories from the Bible, other religions and mythologies. All the school’s seniors also take a course that’s an introduction to scripture, where they study the book of Genesis. Evolution and a faithful belief that a supernatural force created the universe can easily co-exist, according to Carter. “They are only mutually exclusive if you read Genesis 1 absolutely literally. I personally don’t read the Genesis creation story literally, but I believe in it completely,” he said. A three-person panel of the state school board today will hear arguments in support of evolution teaching from Topeka attorney Pedro Irigonegaray. The three board members are conservative Christians who have publicly endorsed the downplaying of evolution teaching.